When couples in Utah decide to end their marriages, emotions are often running high. 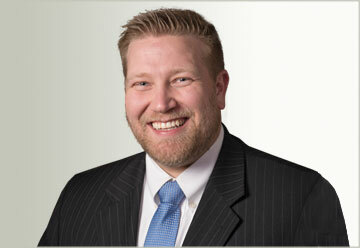 This can create a perfect storm for the divorce to end up in a contentious court battle. However, there are things that couples can do to avoid this time-consuming and expensive option. The first way is to avoid having to divide property when the marriage is over. If a couple is not yet married, a prenuptial agreement can be negotiated and executed. This allows the parties to make decisions regarding separate property, marital property, and other issues at a time when they are getting along and happy. These agreements seem to be gaining popularity as people realize that they are not just for the rich and famous. If no agreements were made ahead of time, options are still available for avoiding going to court. Mediation allows the parties to make decisions for themselves that would otherwise be left to a judge who may not understand the intricacies of the family. Moreover, the court makes decisions based upon factors prescribed in the law. This means that there is a real possibility that the parties could leave a courtroom dissatisfied. 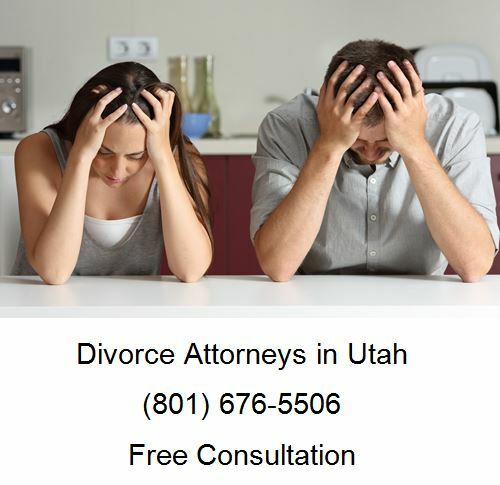 Utah couples have many options when it comes to how to end a marriage. It seems that many people are opting for a more amicable resolution of their issues rather than going to court. Most people who have been through a divorce can attest to the fact that it is never easy, but how the parties handle themselves during the process can make all the difference as they start their new lives. “It’s helpful to get married, if you want to get divorced.” On the surface, this sentence seems obvious — after all, you cannot get divorced in Utah unless you are married first. But the man who said this meant that cohabitation, or two unmarried adults living as a family with children, does not necessarily simplify things if the couple wants to split up. In the man’s case, it actually made things more difficult that there is no divorce process for cohabiting couples. Many couples are reluctant to get married, even though they are in love and plan to spend their lives together. Perhaps their parents got a divorce growing up and those memories contributed to that decision. But when a couple lives together for years and has children together, dissolving that partnership is likely going to be complex, married or not. And without the structured process of divorce, reaching a fair division of assets and child custody plan can be difficult. One advantage that divorce has over ending an unmarried relationship is that laws in Utah and most states provide some legal protection. In court, a spouse can request alimony and be granted it if he or she is entitled, but a member of an unmarried couple may be vulnerable to the other partner’s sense of responsibility. Interestingly, some former members of cohabitating relationships believe that their relationships may not have ended if they had chosen marriage. One man whose breakup with the mother of his children took several years said that not being married meant that the door was always open to leaving, and getting married might have psychologically closed that door.